Nail art Service We take pride in our nail art creations and utilize the best products on the market. we are a positive energy in our community by sharing our love for beauty and providing high quality nail service. 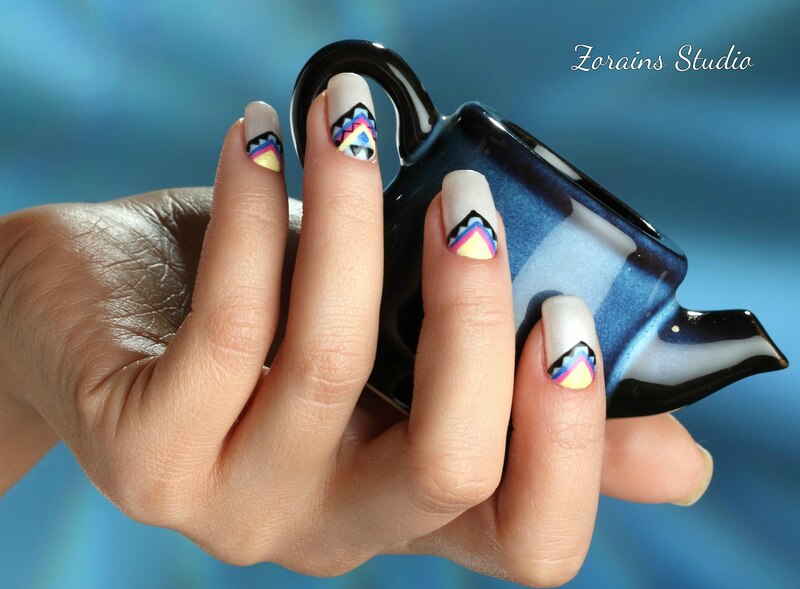 Book your nail appointment with Zorains studio, Kormangala, Bangalore.